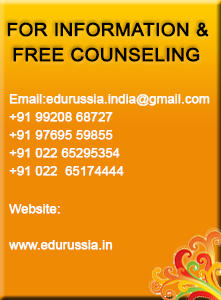 ‘EDURUSSIA’ welcomes and invites you to study in Russia! Since more than 18 years we have been helping international students secure admission into premium State and Government universities in the Russian Federation. Founding Director Mr. Manoj Patki has been associated with the Russian Diplomatic Missions for bringing the wonderful and life transforming opportunity of ‘Studying in Russia’ within the reach of every deserving student. EDURUSSIA is certified and endorsed by His Excellency The Consul General of the Russian Federation as the authorized representative of Russian State and Government Universities and serves as the admission processing office for international applicants. You will find on this website comprehensive information about study programs, universities and application procedures. You can also Apply Online or Request More Information regarding a particular program by filling the respective forms. 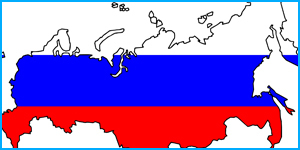 Know the advantages of choosing Russia as your study destination for higher education abroad! 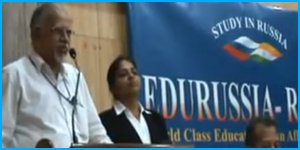 Watch coverage by leading regional channels on 'Education in Russia' with EDURUSSIA! 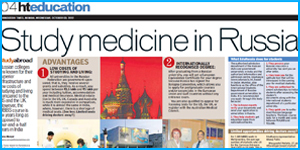 Newspaper reports regarding EDURUSSIA being the authorized channel for studying in Russia. 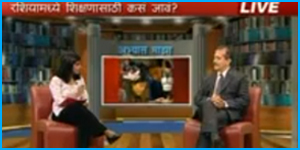 Watch videos of senior doctors, students, parents sharing their experiences. 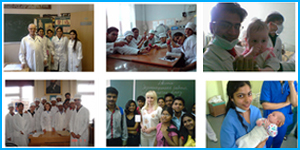 Information on the various specialities and courses for international students. Photos..and more photos of current and past students and parents in Russia! More than 18 years of experience combined with real time information on universities, hostels, rules and regulations helps us help you select the most appropriate university, taking into consideration various factors like your interests, academic standing, finances and cultural background. Opening up a new world of opportunities by helping you secure admission into the program of your choice, your admission officer is with you at every step of the process, right from making the application to receiving the admission letters issued by the university. Need to apply for an education loan from a bank? We guide you at every step of the process arranging any additional information and documents the bank may require including official letters detailing other associated expenses like stay and travel. Consular translations of all the required documents including your passport, academic records and transcripts, our officers coordinate with the respective departments in order to ensure that all your paperwork is complete before you travel to Russia. Responsibility for your visa process with regular coordination with the university as well as the Consulate authorities in order to ensure a hassle free visa process for you. Coordination with the university regarding your travel to Russia, we arrange for our students to be picked up from the airport and transferred to the respective university for all the necessary formalities required to be completed once the student arrives n Russia. Copyright © 2013, EDURUSSIA. All Rights Reserved.